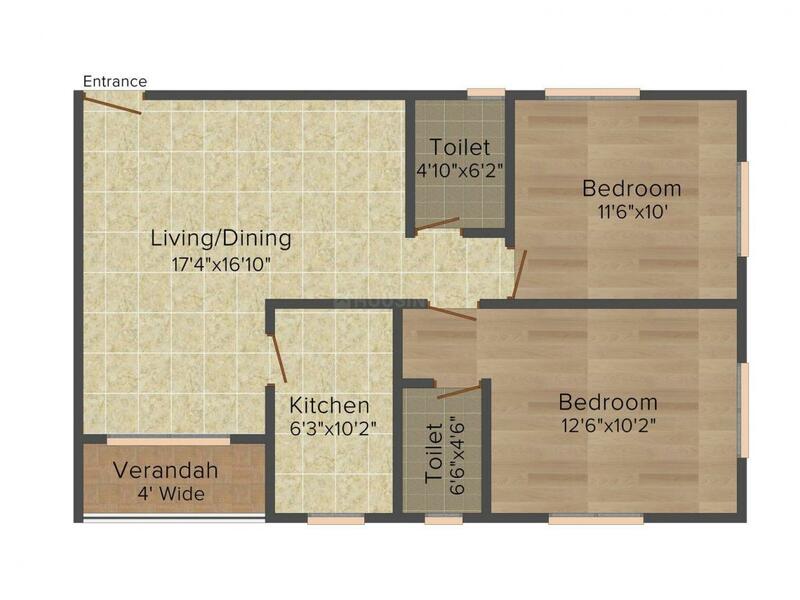 1028.00 sqft. 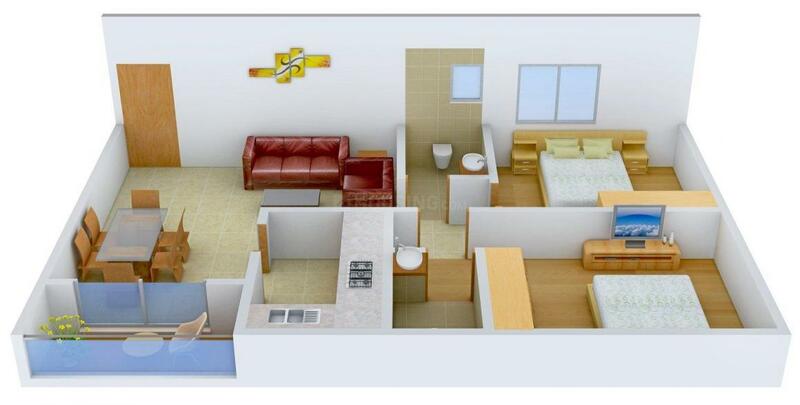 - 1515.00 sqft. Regent City is a model township, to be known as the future of home seekers. It is known for its global standards of infrastructure and amenities, a model lifestyle is striking roots. At Regent City, a huge residential complex spanning of pristine land with every feature, facility and amenity of a world class lifestyle at home. It introduces a new land for those who live like sovereigns. It presents a picture of perfect harmony with luxury and nature, sophistication and greenery, pomp and simplicity and leisure. Swing to the tide of merry times in utter lavishness. The relaxation of a holiday and the security of a home is blended perfectly here. Reekjoyoni, a planned zone on the north-eastern fringes of Kolkata is rightly hauled as the new IT and residential hub of the city. Reekjoyoni’s unique feature is that it is surrounded by lush green landscape. 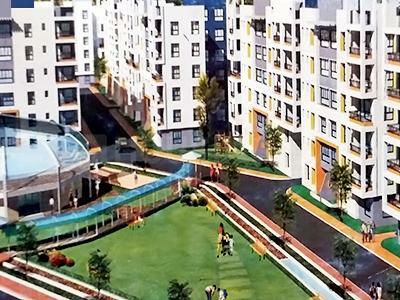 Owing to its close proximity to the city of Kolkata, many IT majors and Real estate bigwigs have decided to have their offices and projects in Reekjoyoni. The area offers excellent connectivity to all adjoining areas that is aided by frequent government and private buses, taxis and autos. The proposed Metro rail project shall also help in enhancing the transport system once it is functional. The Netaji Subhas Chandra Bose International airport is just a short drive from here. There are a number of malls 5 star hotels and multi-cuisine restaurants that are located here. Reekjoyoni offers a multitude of leisure and entertainment options like water parks, theme parks, yoga and spa facilities etc. 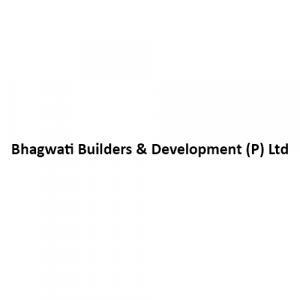 Bhagwati Builders & Development (P) Ltd is engaged in property development and design-build services. It has a collective experience of over several years in the construction industry. The company works with transparency and honesty in every deal. It forms a relationship based on complete faith and reliability. It aims to provide cost-effective and international-quality project solutions using their design capabilities and successful project delivery experience. It caters to different clients with different needs by developing user-friendly projects. The Company is characterized by design efficiency, with zero wastage of space, clearly defined timeliness, quick client response and quality detailing and finishes.